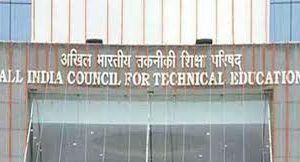 All India Council for Technical Education (AICTE) has asked all the technical institutions to publish complete details list of fees on their respective websites. 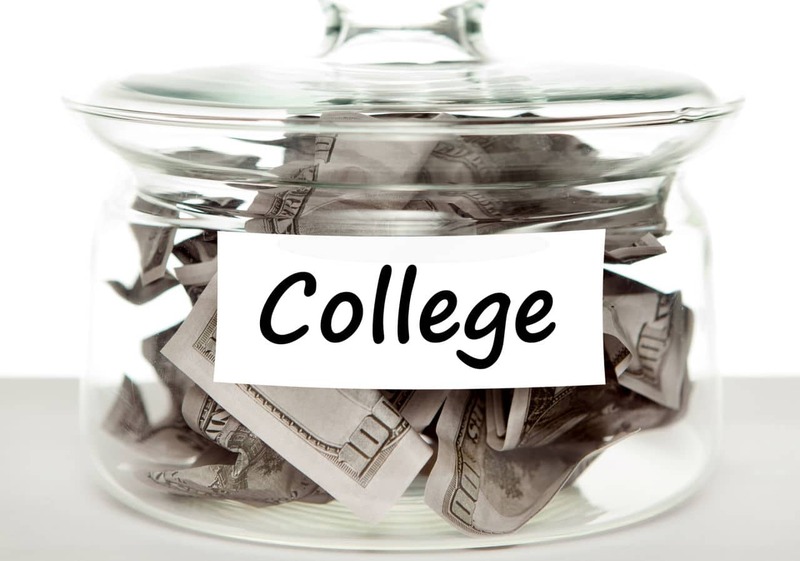 The step is supposed to bring transparency so that no student is duped and the colleges will not be able to charge students for any other costs. Colleges failed to adhere to the new rule, will be fined double the total fees collected per student by AICTE. In addition to this new rule, the council is likely to suspend approval for NRI and supernumerary seats given to any institution for an academic year. 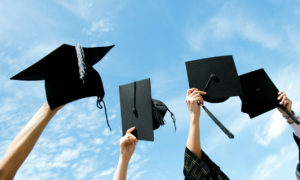 The new rule also states that the institutes affiliated to AICTE are not allowed to have names in a way that the abbreviated form of their name matches the country’s premier institutes such as IIM, IIT, IISc, NIT or government bodies such as AICTE, UGC, MHRD, GoI. The notification issued by the council, reads, “The applicant shall also not use the word(s) Government, India, Indian, National, All India, All India Council, Commission anywhere in the name of the Technical Institution and other names as prohibited under the Emblems and Names (Prevention of Improper Use), Act, 1950.” The notification also extends to foreign universities/institutions operating in India by opening their own centres or having entered into partnerships with domestic institutions. According to a senior official, the purpose of this rule is to avoid confusion. 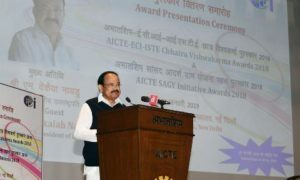 He also added that the naming of institutes in similar lines that of the country’s premier institutes is often done to mislead students and to get more admissions.